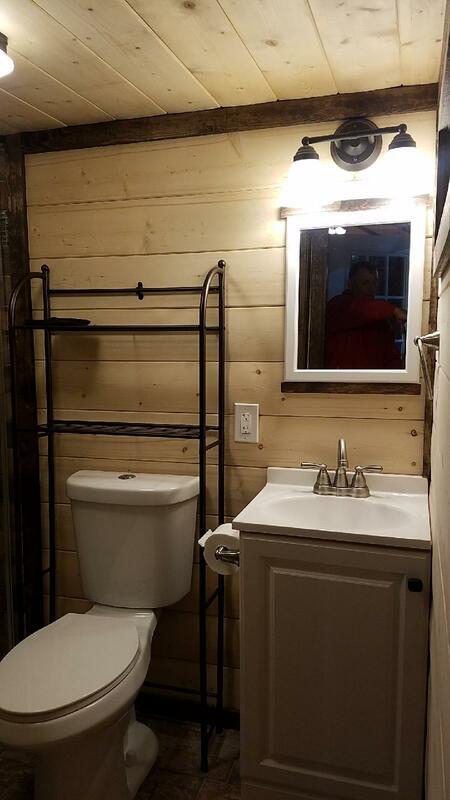 So don’t get confused by these pictures. 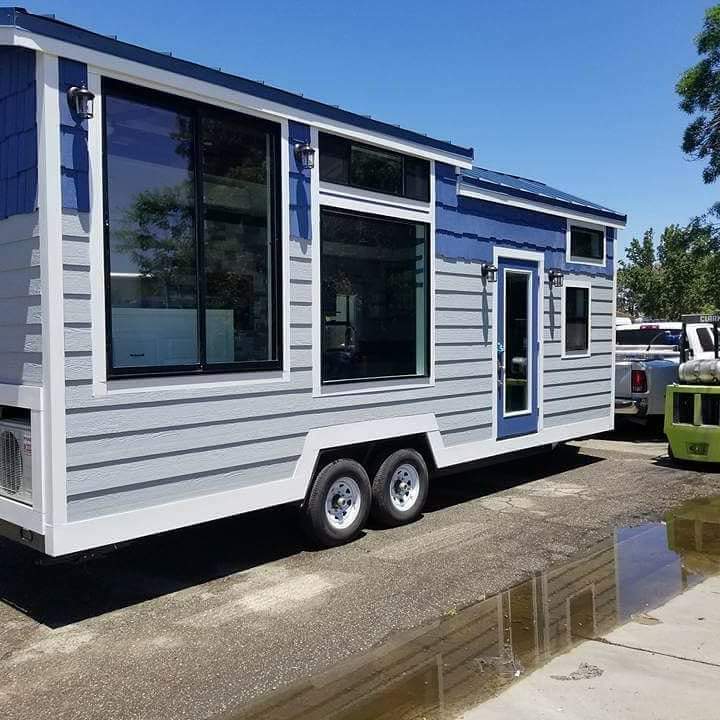 I know they look like 2 different houses. They are and they aren’t. 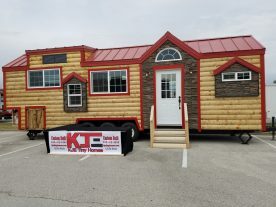 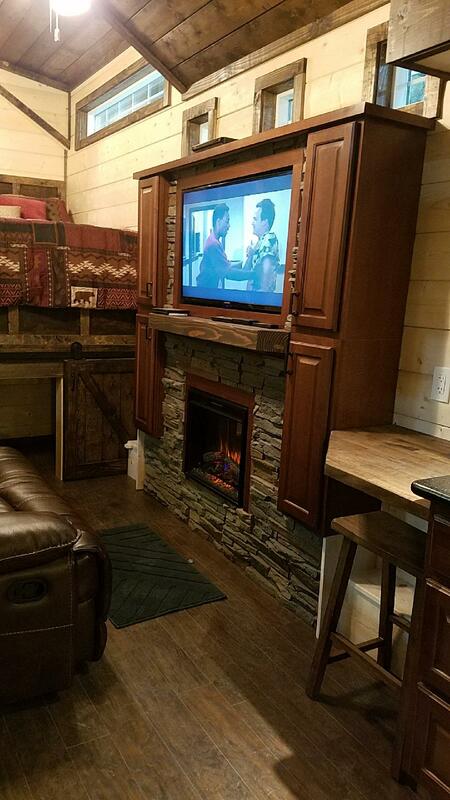 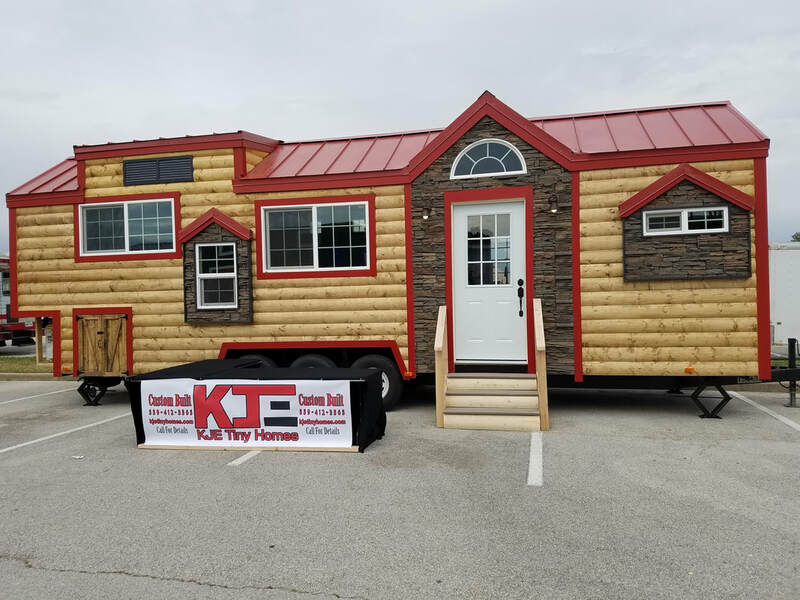 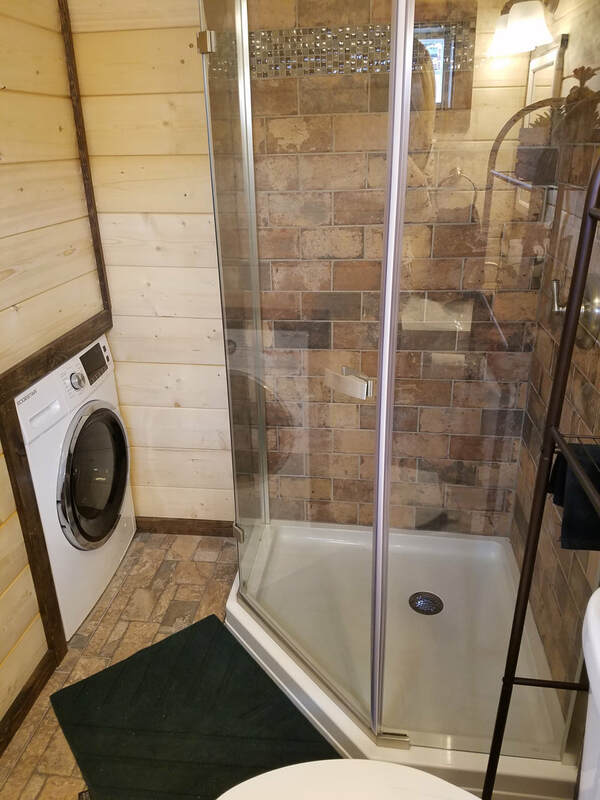 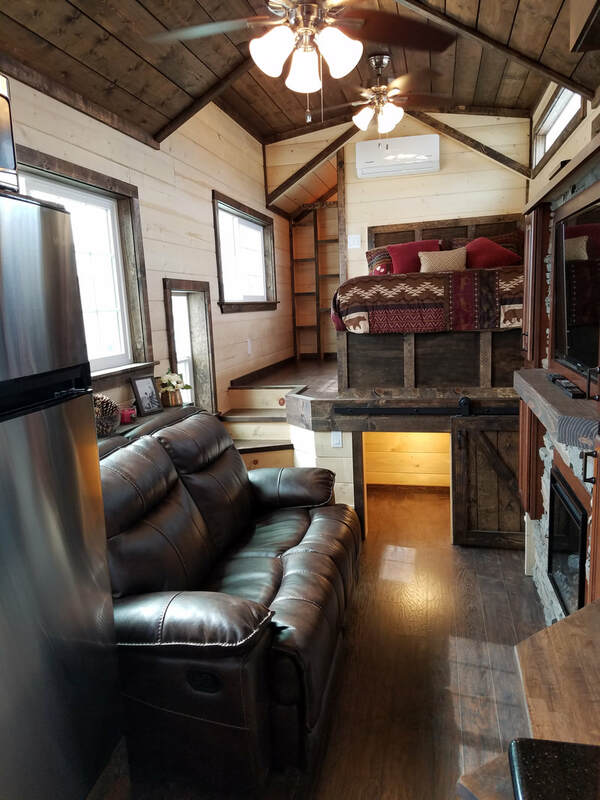 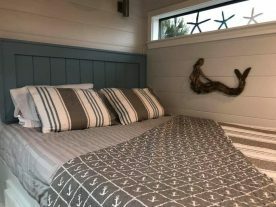 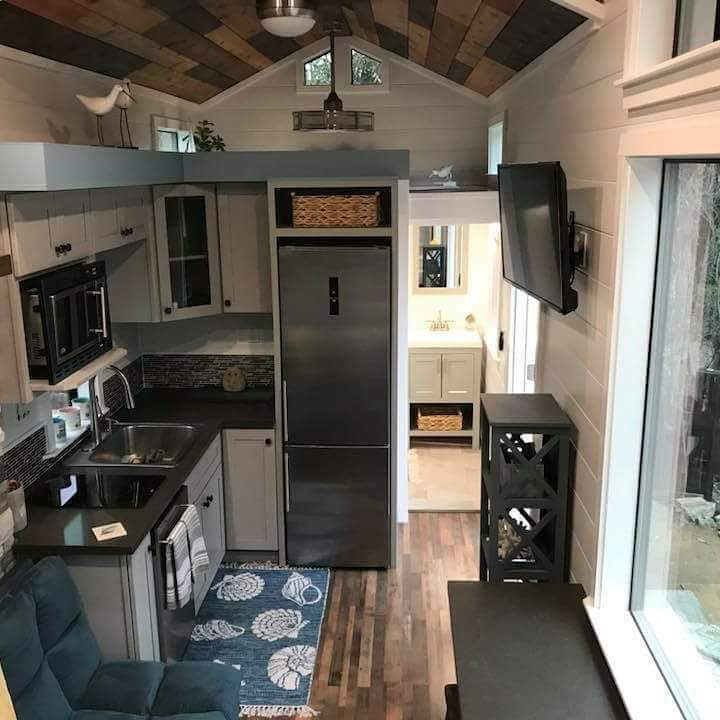 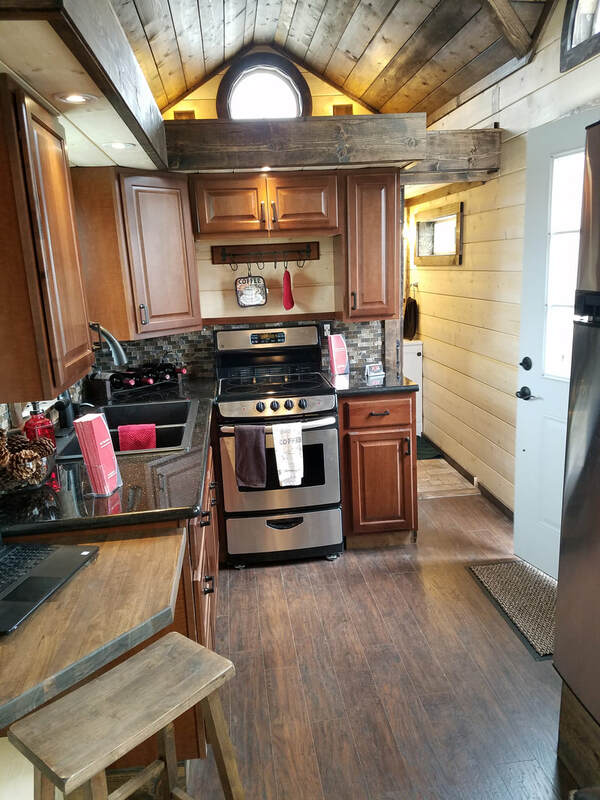 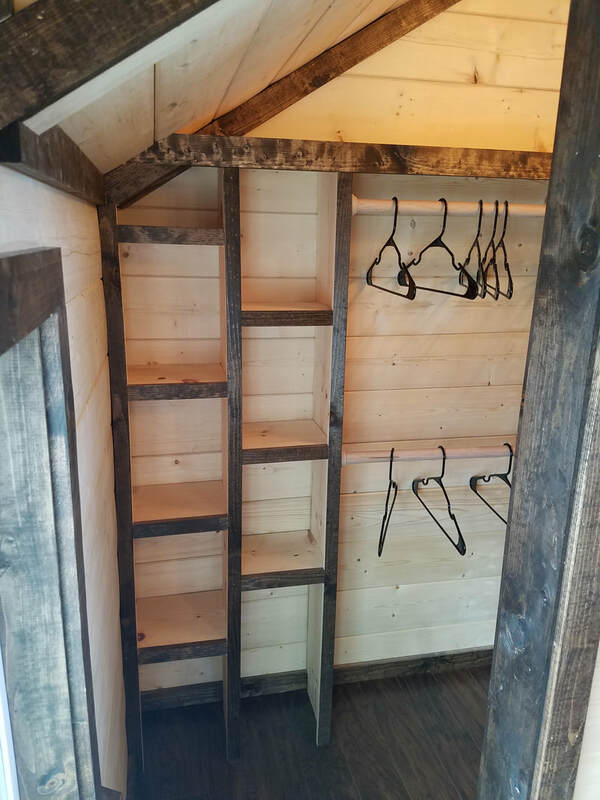 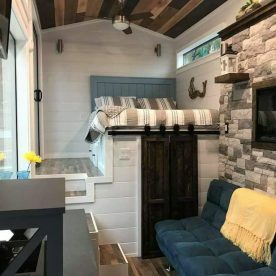 This is the Ashley model by KJE Tiny Homes. It can be customized to suite the personality and design style of the customer. 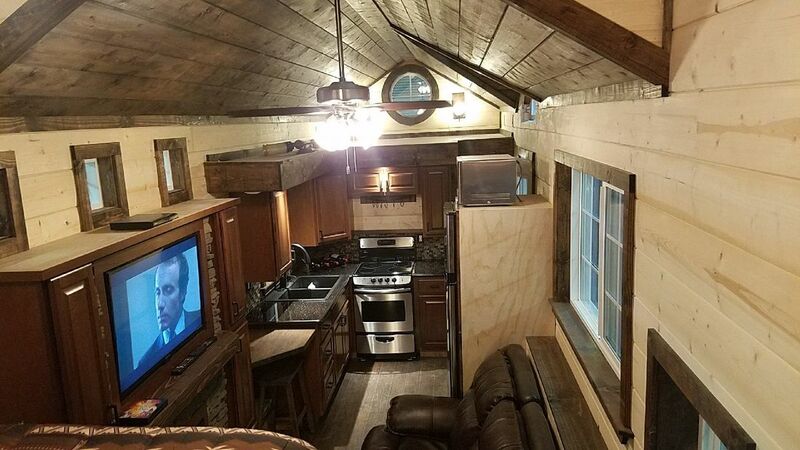 I haven’t seen the open loft used very much and I kind of like it. 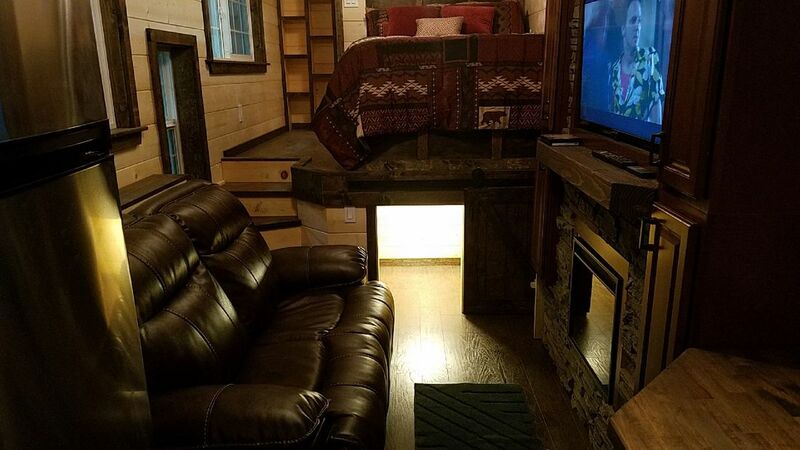 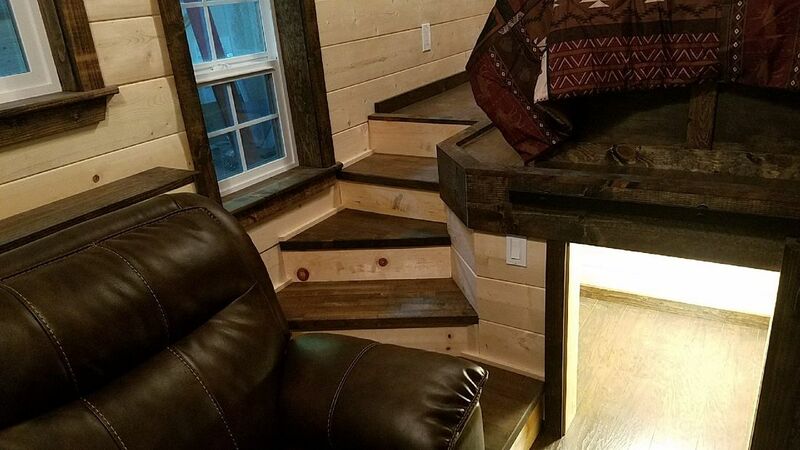 It would certainly be a desired element for anyone with claustrophobia issues. 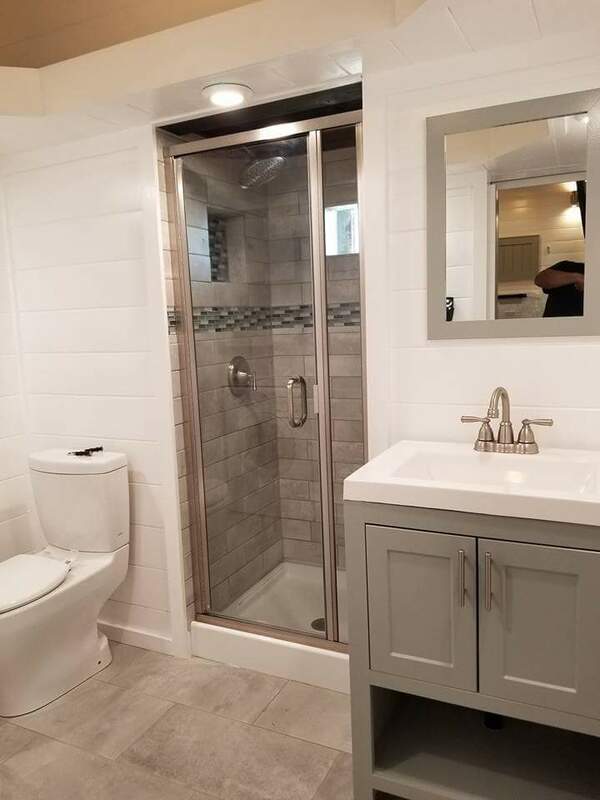 For more information on this home click the builders link.